Viknesh Vijayenthiran October 8, 2013 Comment Now! 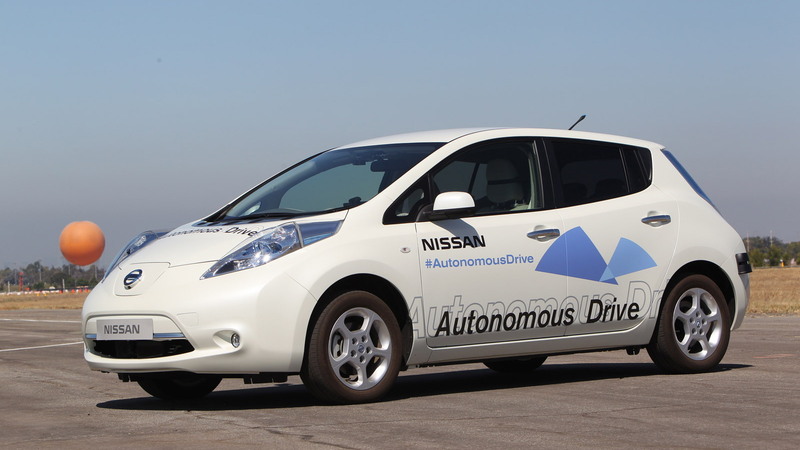 Nissan has promised to launch a fully autonomous car by 2020 and is committed to eventually offering the option on its full lineup of cars. 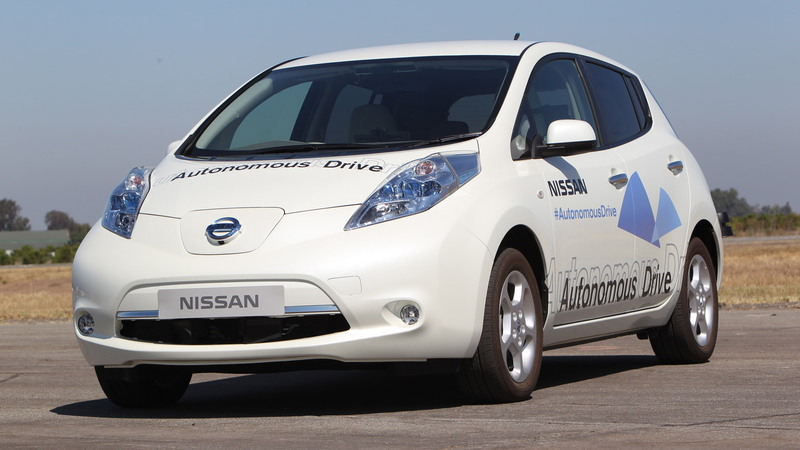 Currently, the automaker is trialing a number of its Leaf electric cars fitted with its autonomous technology, just like the one featured in the video above being tested by Renault Nissan CEO Carlos Ghosn. 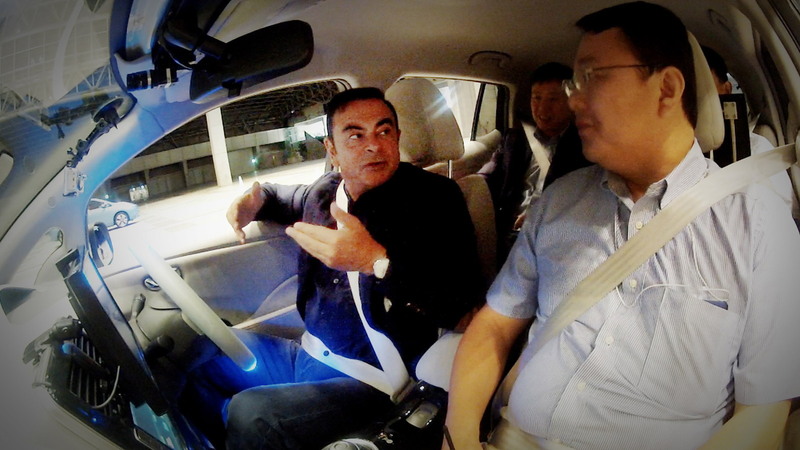 Ghosn took a spin in the advanced prototype prior to last week’s CEATEC JAPAN technology exhibition. He was so amazed with the progress Nissan engineers have been making that he said he thinks the automaker will reach its goal even sooner than 2020. While Ghosn hopes Nissan will be the first with a fully autonomous car, he concedes that there is a lot of pressure from rival automakers. One of the leaders in this field is Mercedes-Benz, which in August took a self-driving S-Class prototype on the world’s first autonomous road trip. In addition, the German automaker’s new 2014 S-Class is already capable of autonomous driving on highways and in traffic jams.